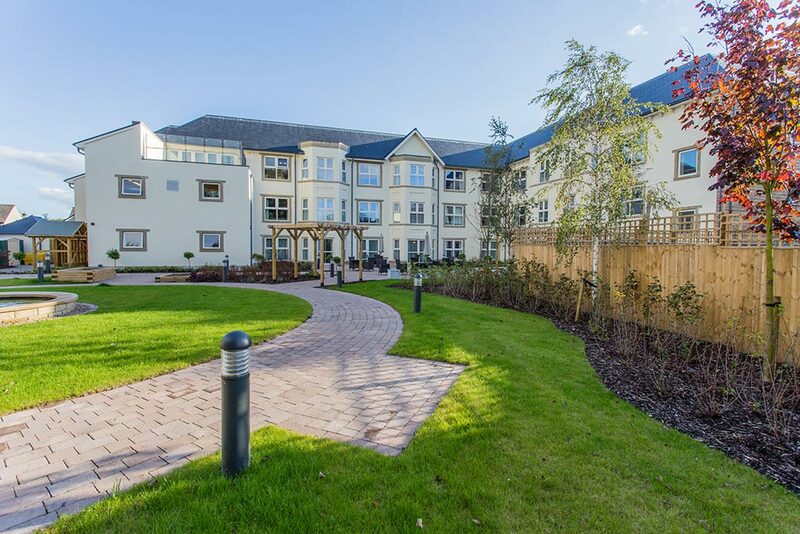 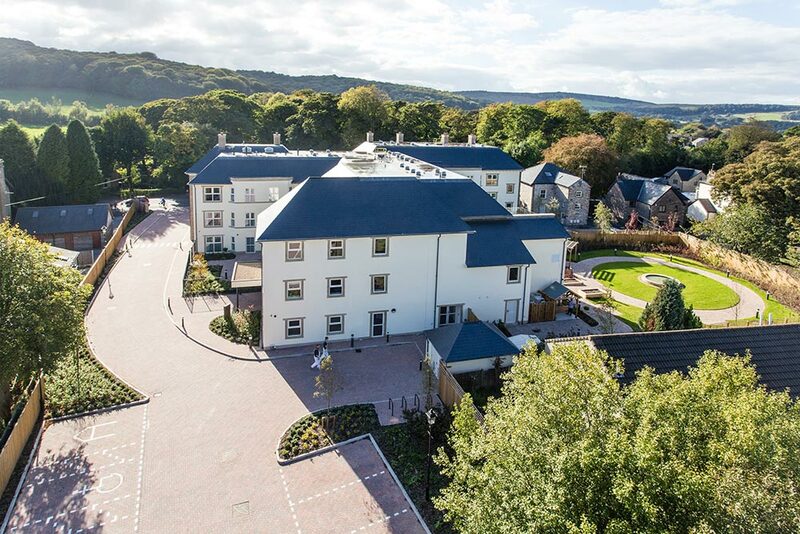 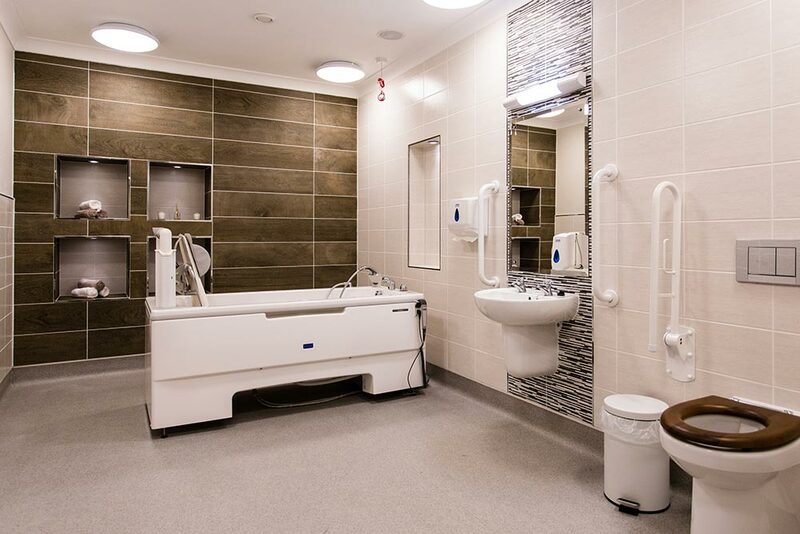 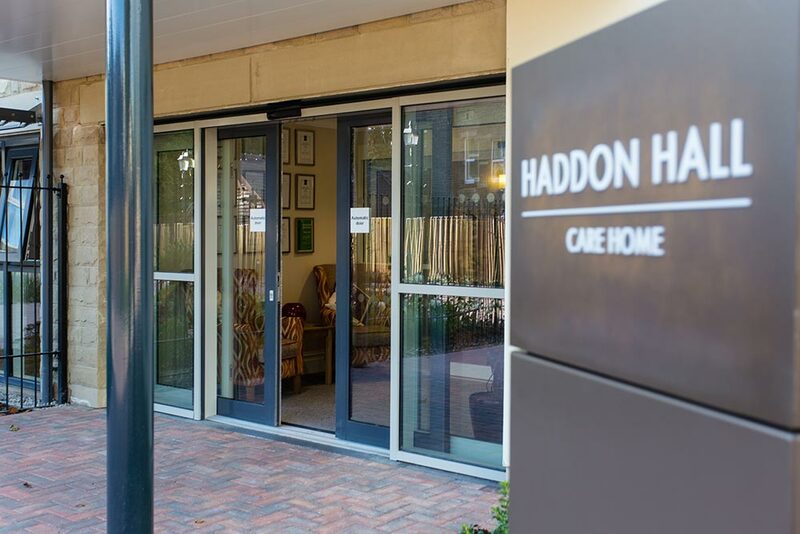 A new 3,716m2 purpose built 75 bedroom care home for Porthaven Properties Limited. 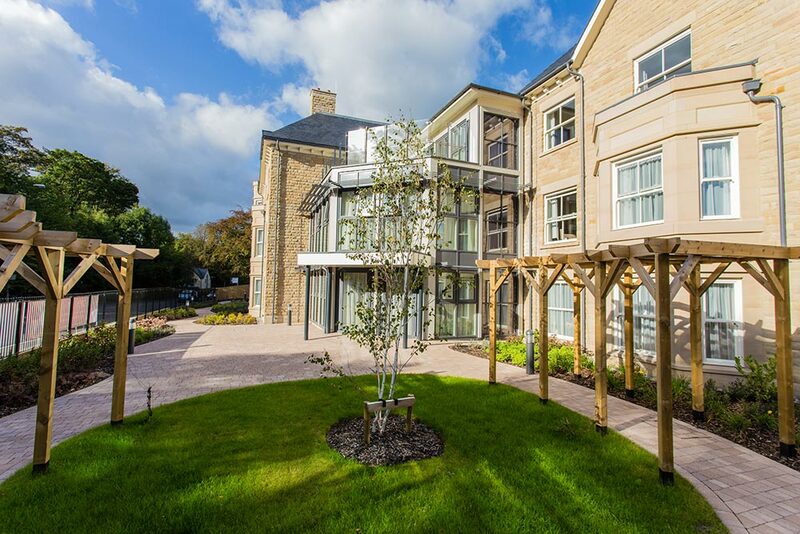 The second development for Porthaven Properties by Castlemead started on site in December 2012 with handover taking place in May 2014. 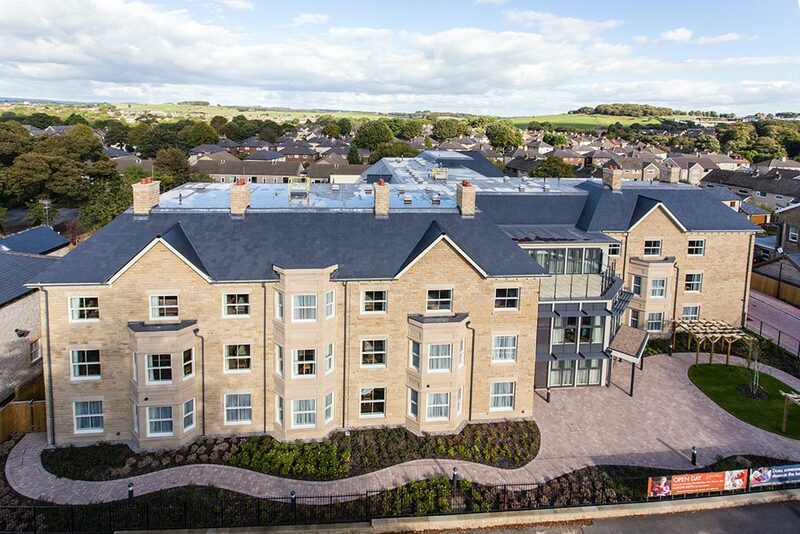 The home will be built on the site of the former Haddon Hall and is designed over three floors to replicate the size and stature of this historic building.